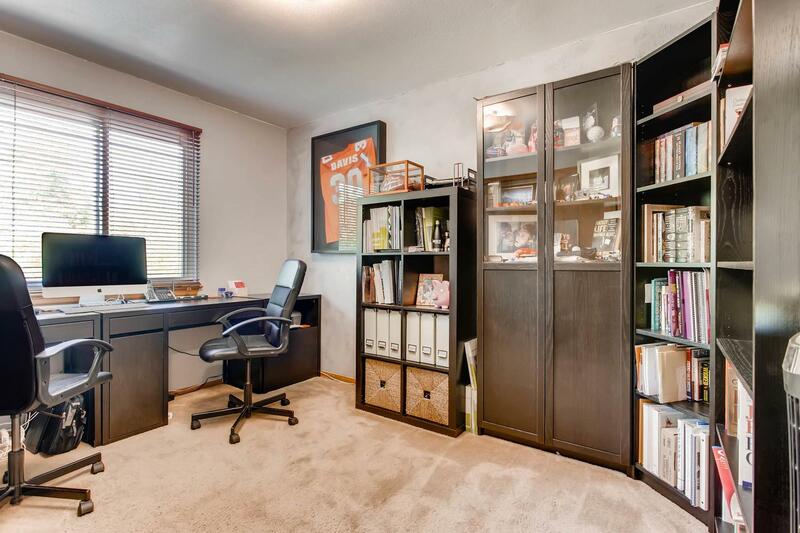 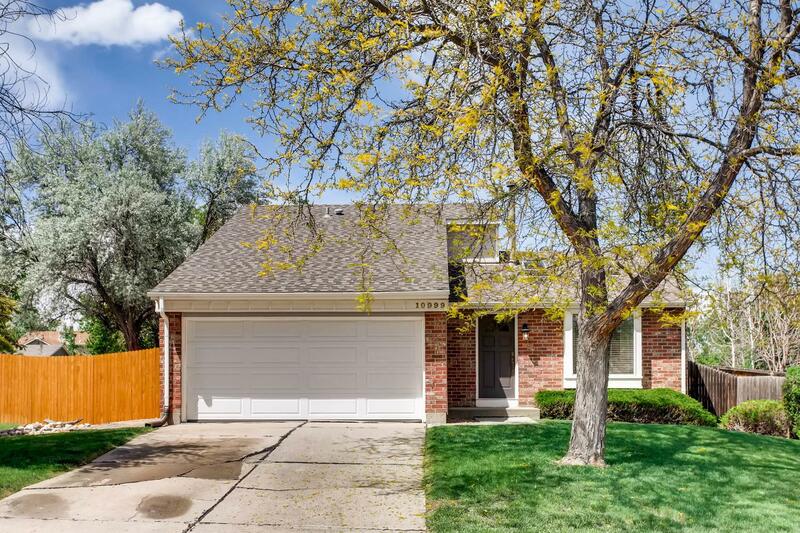 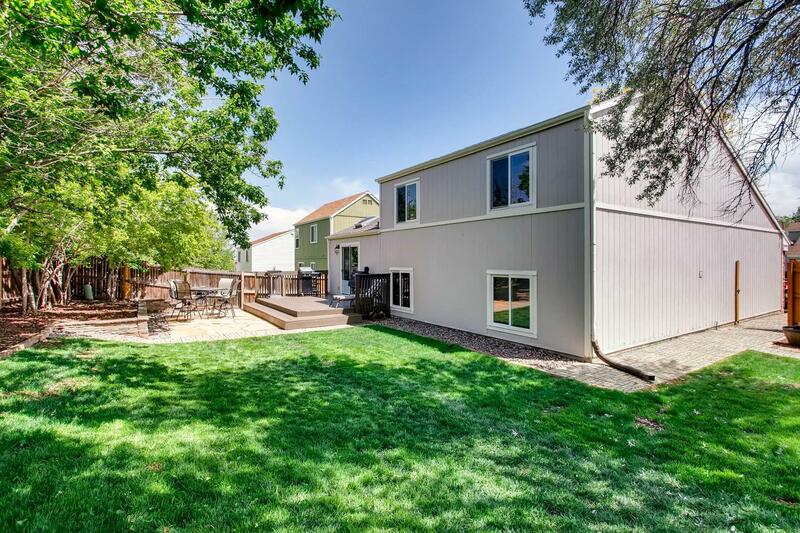 Home:Selling:10999 W Fair Ave Littleton, CO 80127-Sold! 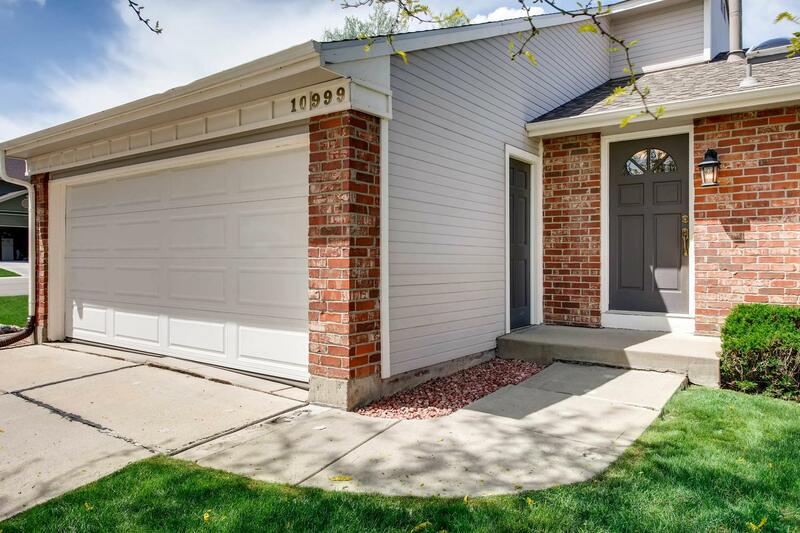 10999 W Fair Ave Littleton, CO 80127-Sold! 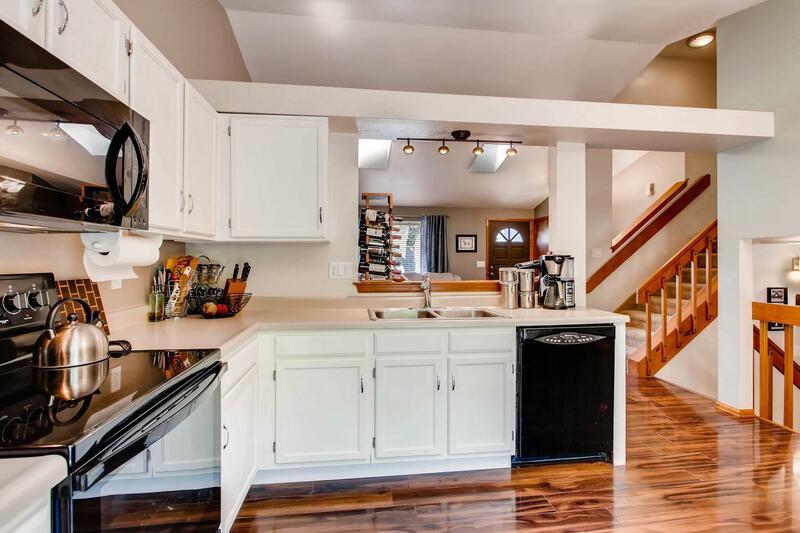 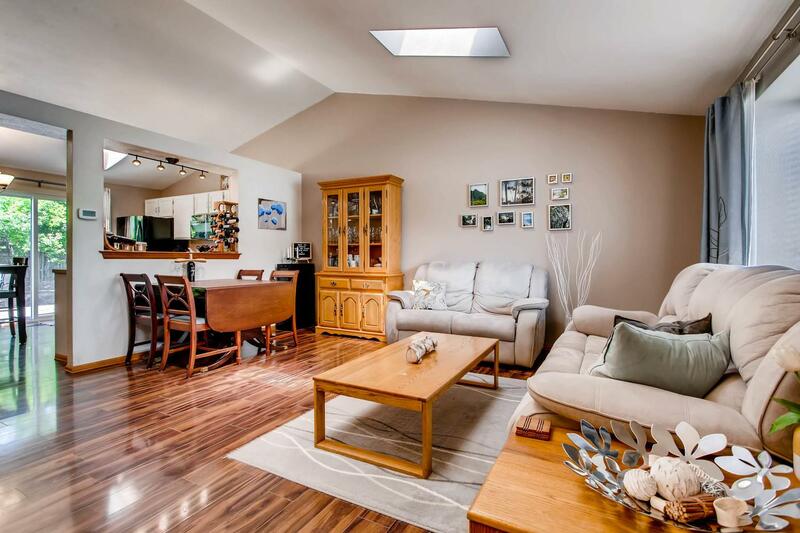 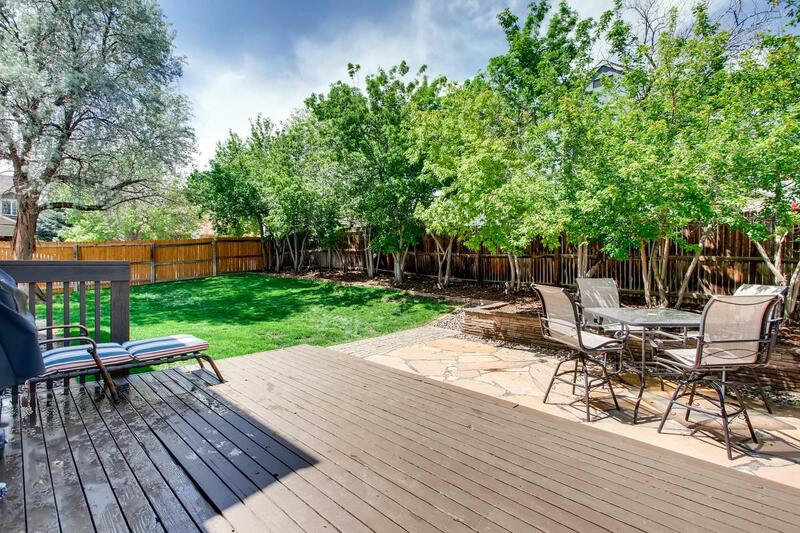 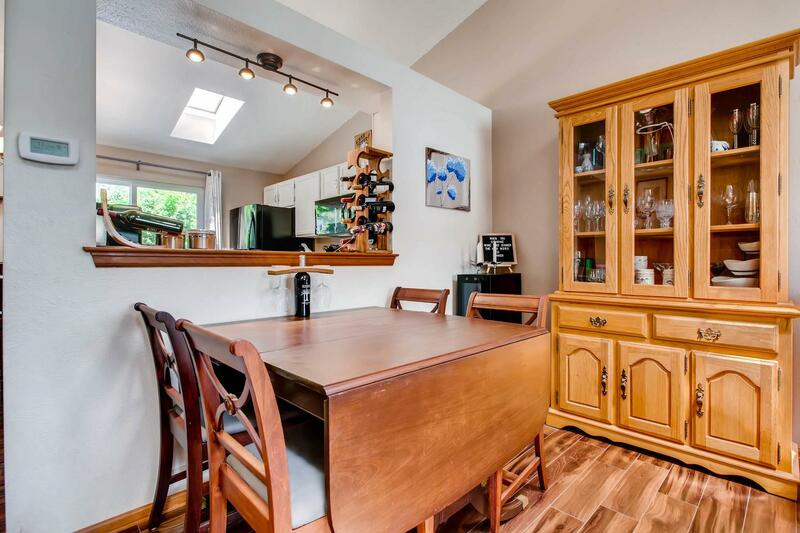 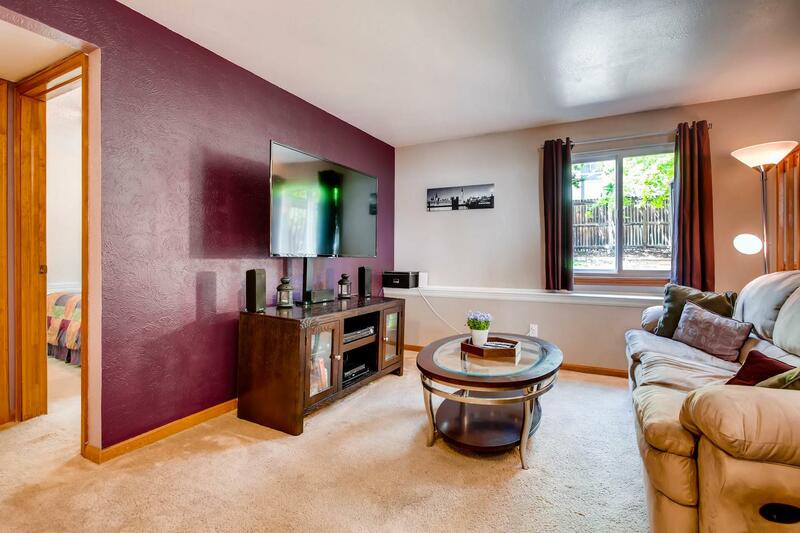 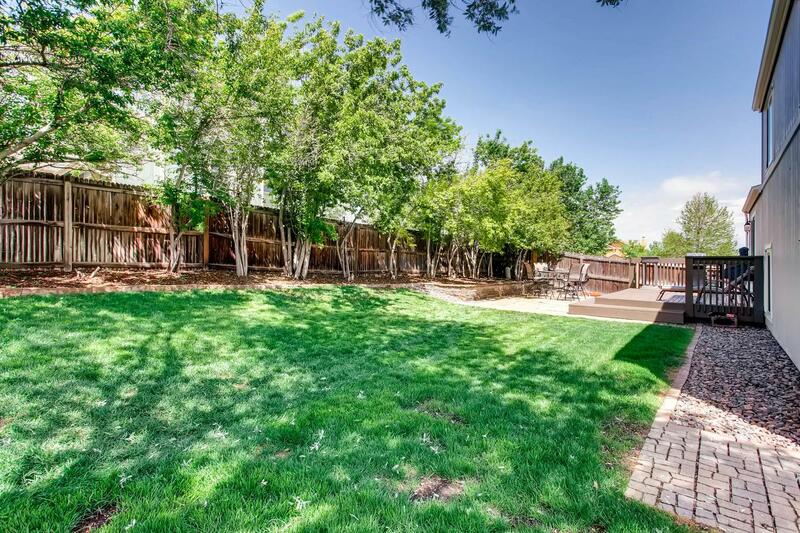 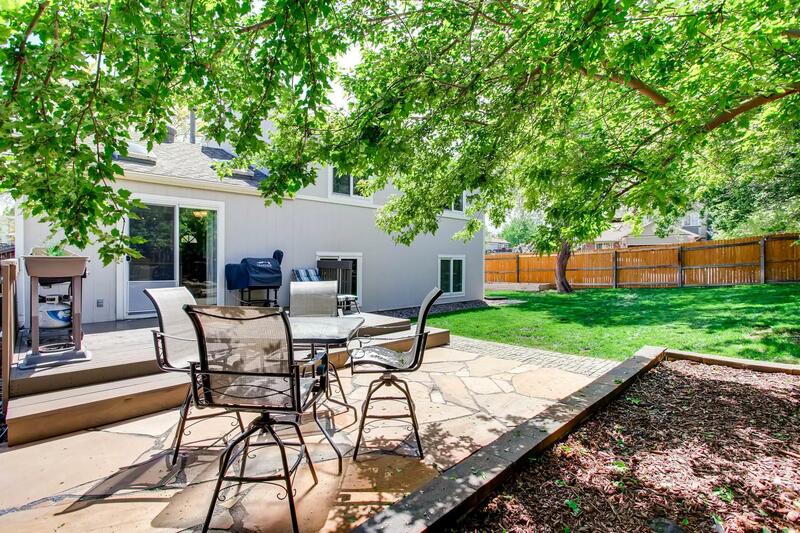 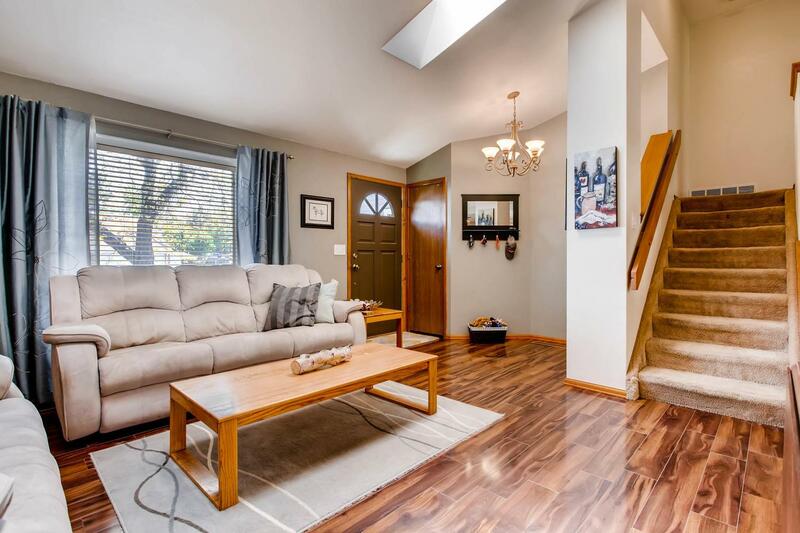 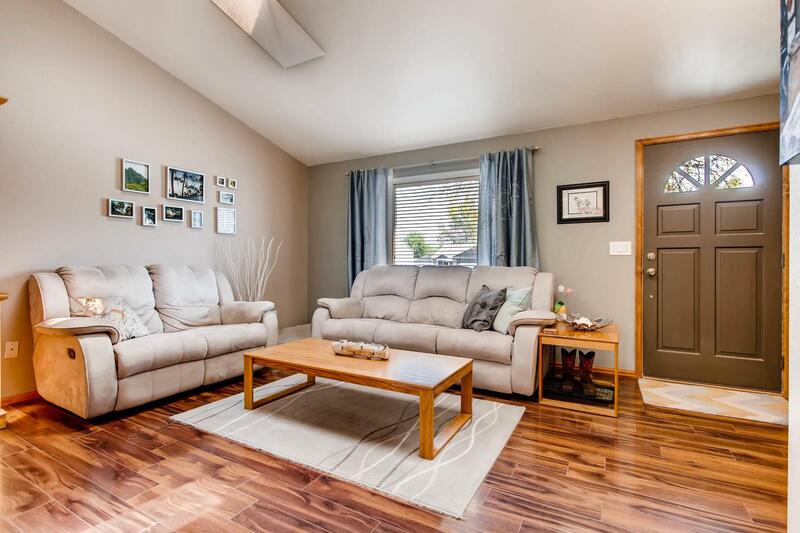 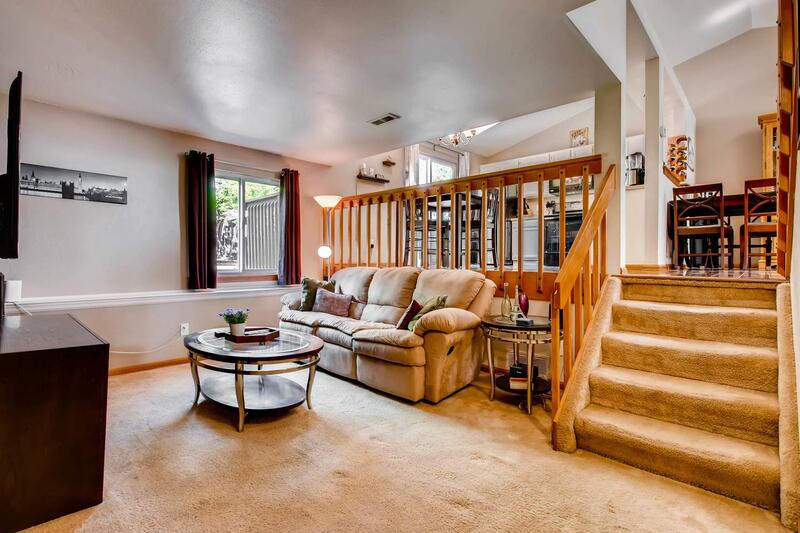 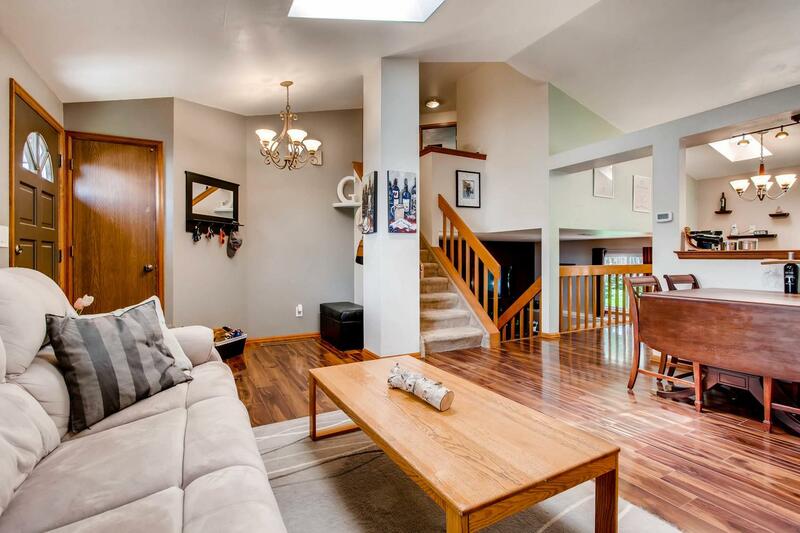 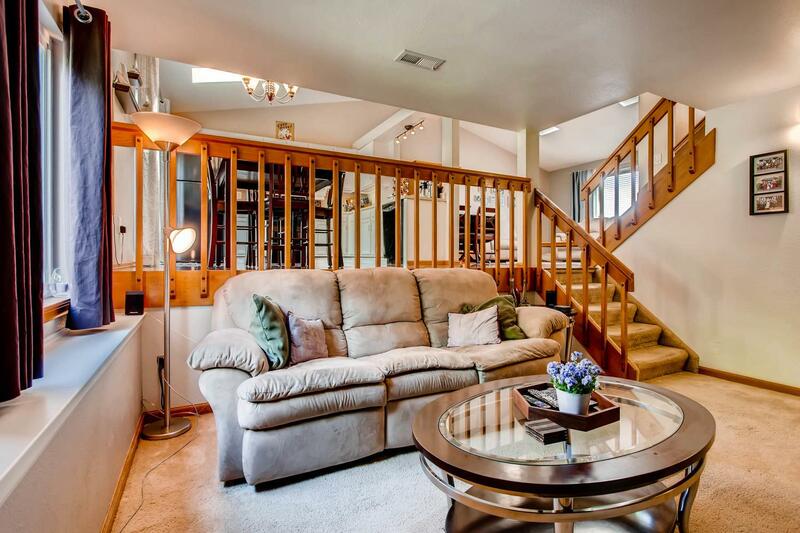 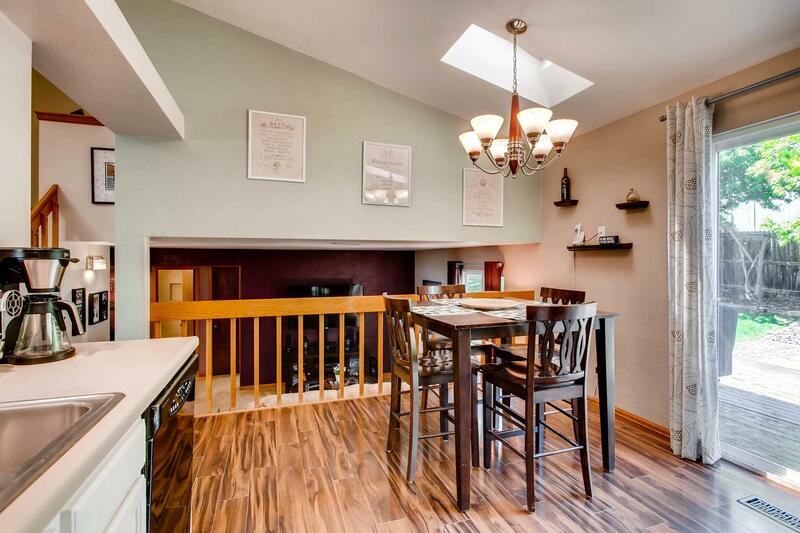 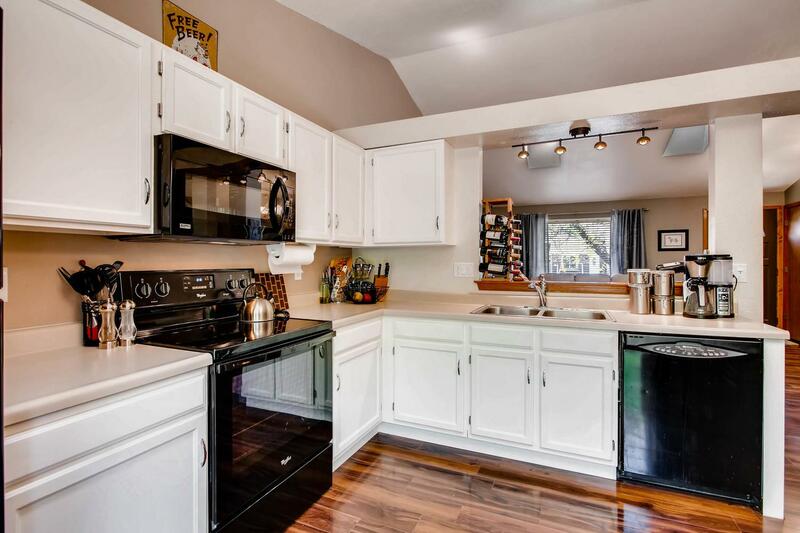 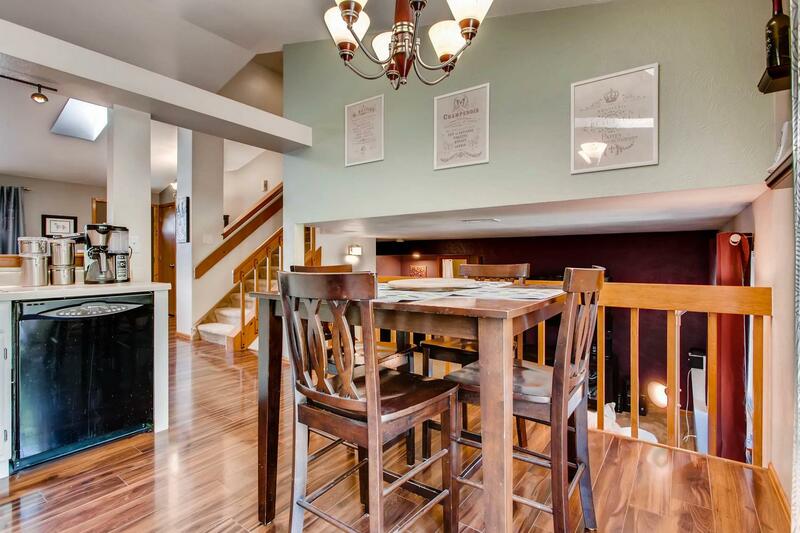 Charming tri level with park like backyard, patio, flagstone and garden areas. 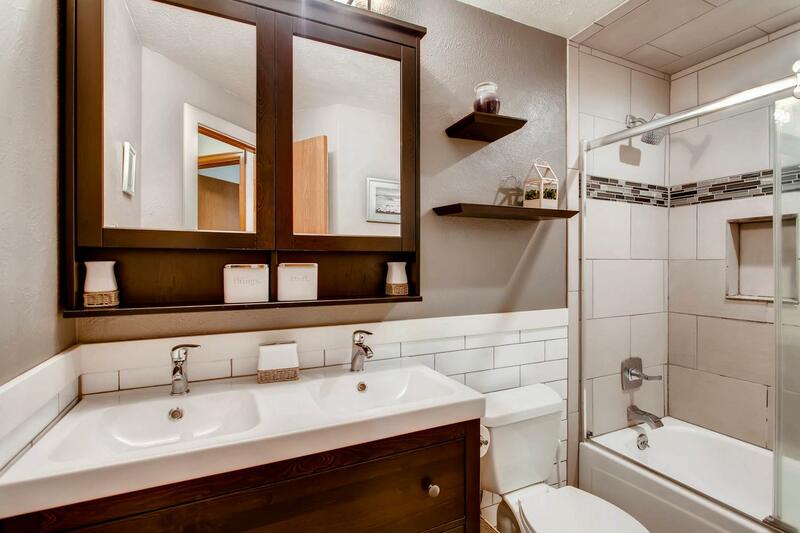 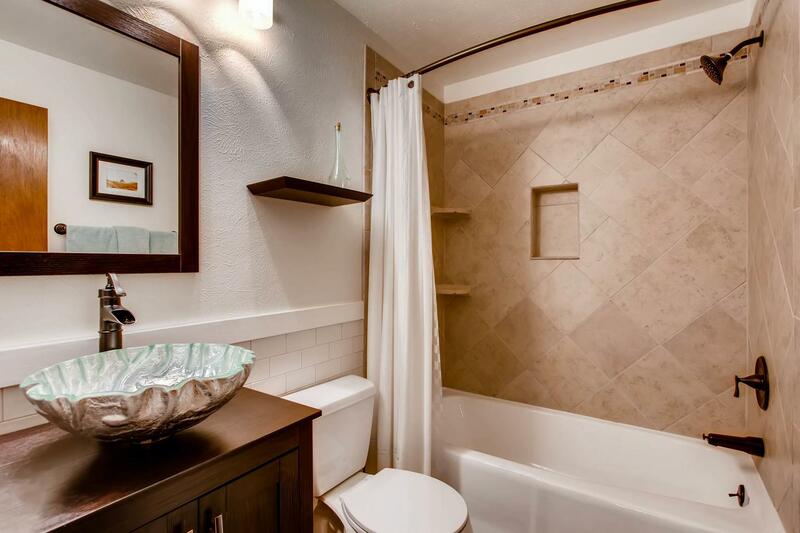 Brand new bathrooms and designer paint. 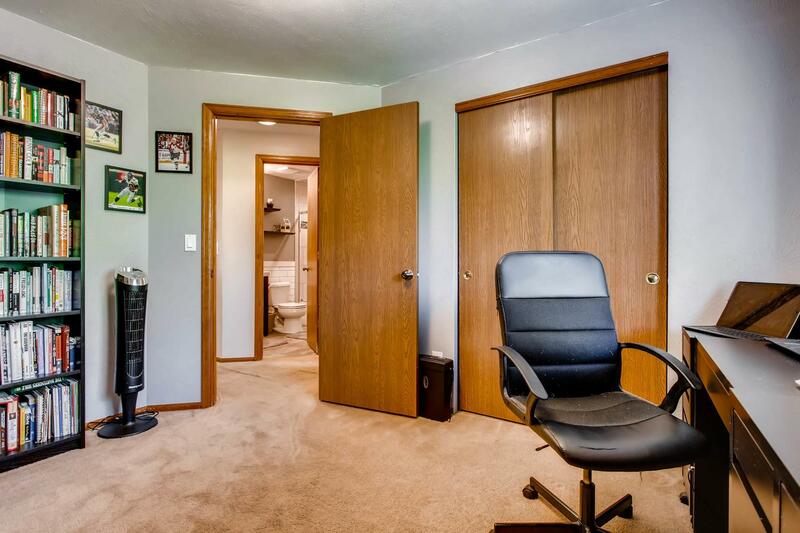 Spacious open floorplan. 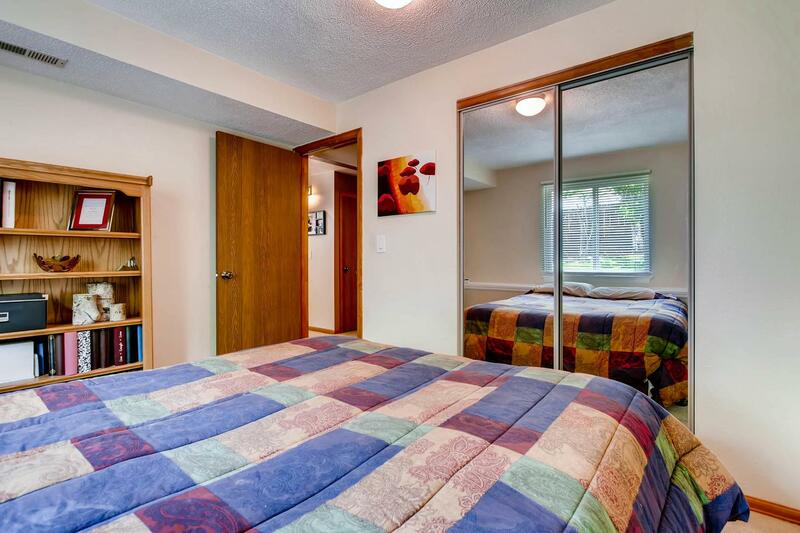 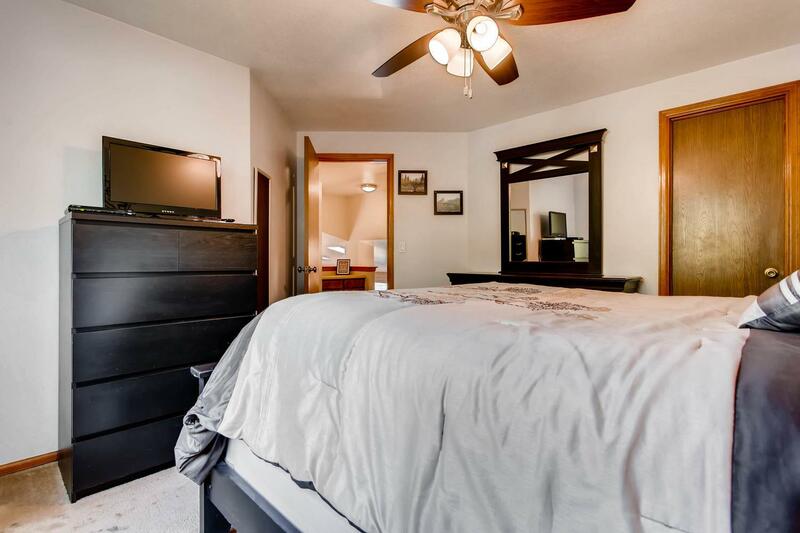 Large master bedroom with huge closet. 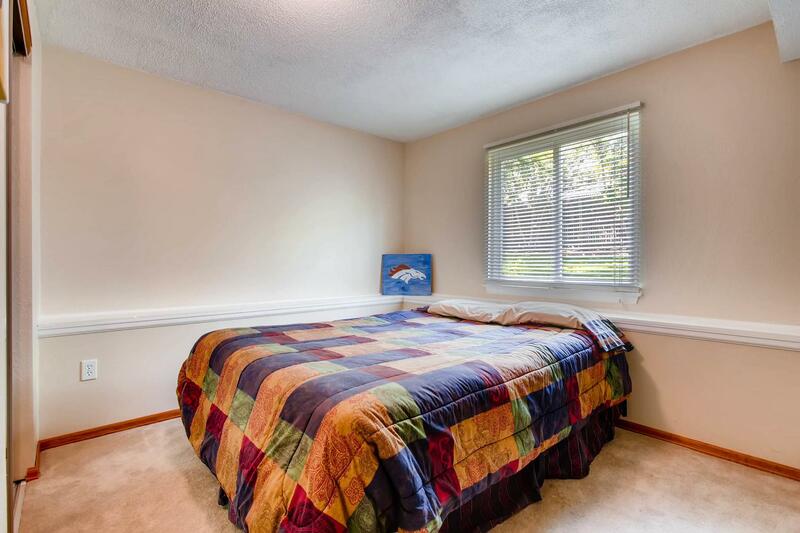 3 bedrooms and 2 bathrooms with room to expand in unfinished basement. 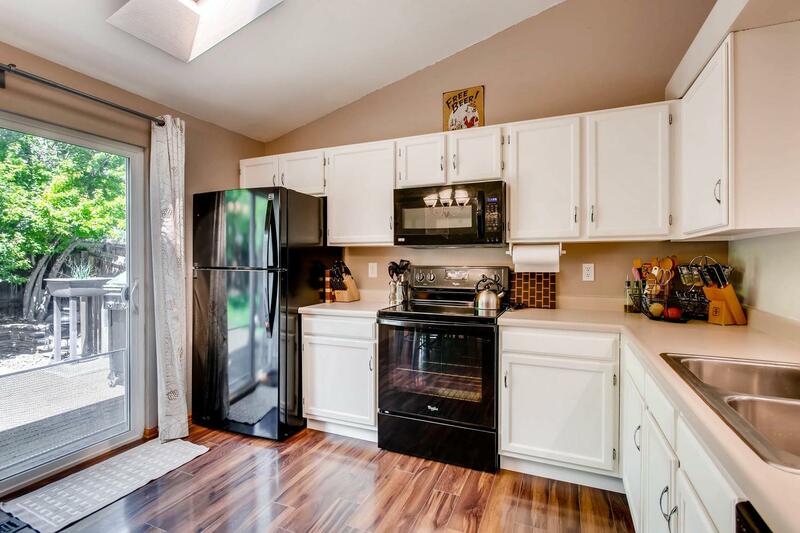 Tons of storage and huge laundry area. 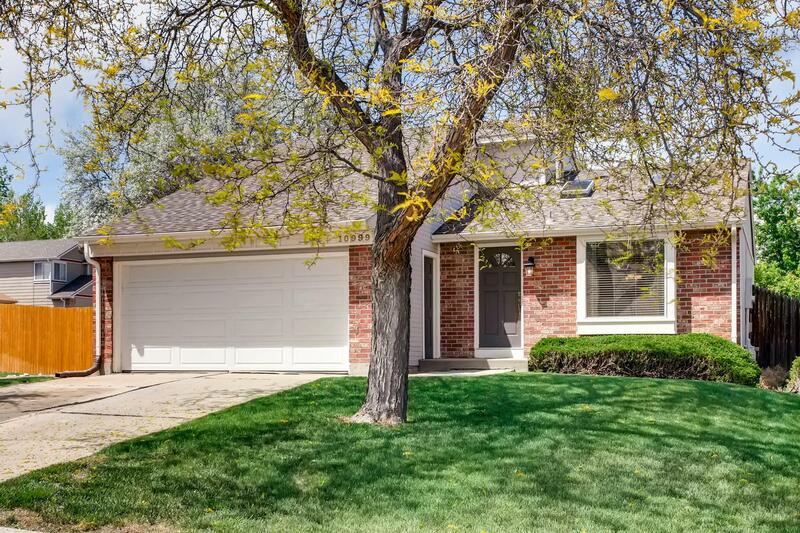 Newer roof, new A/C and new windows. 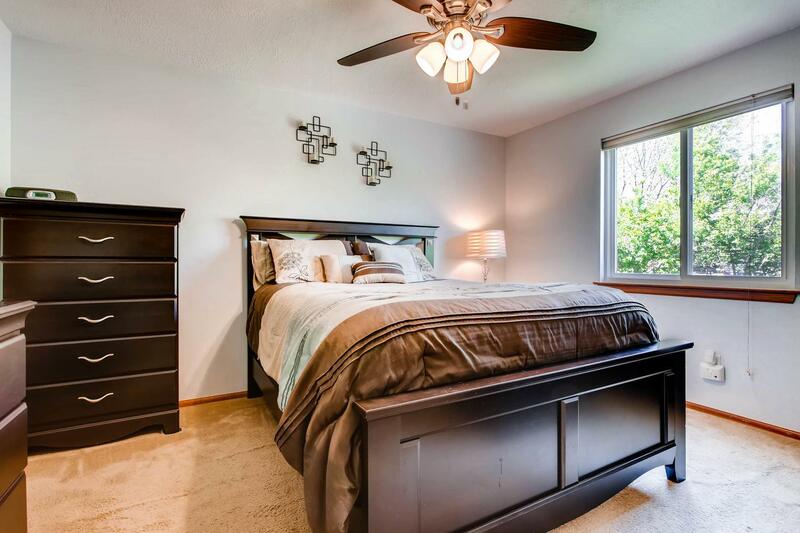 Move in and make it your home!